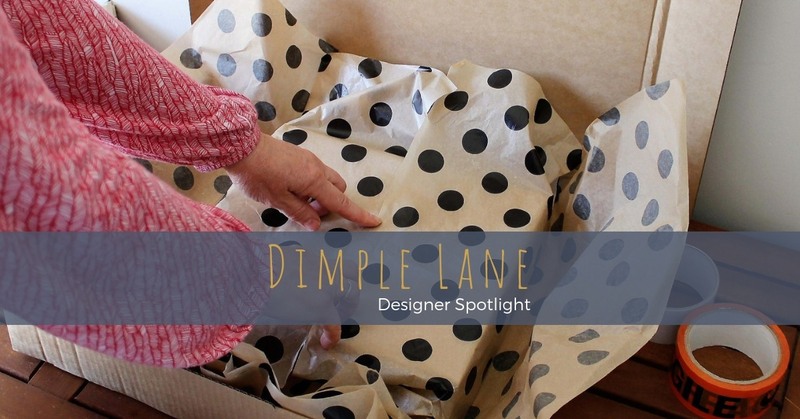 Hi, I’m Lesley from Dimple Lane, I’m originally from Lancashire in the North of England, but I’ve been living in Australia for 30 years now and live in beautiful Bayside, Melbourne, VIC. 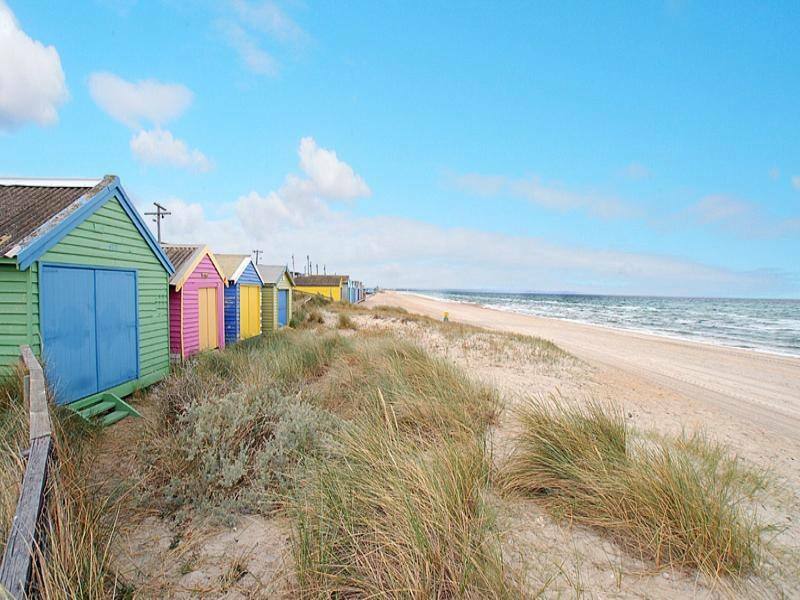 I live with my husband, my twin 15-year-old boys and Oscar the Schnauzer! 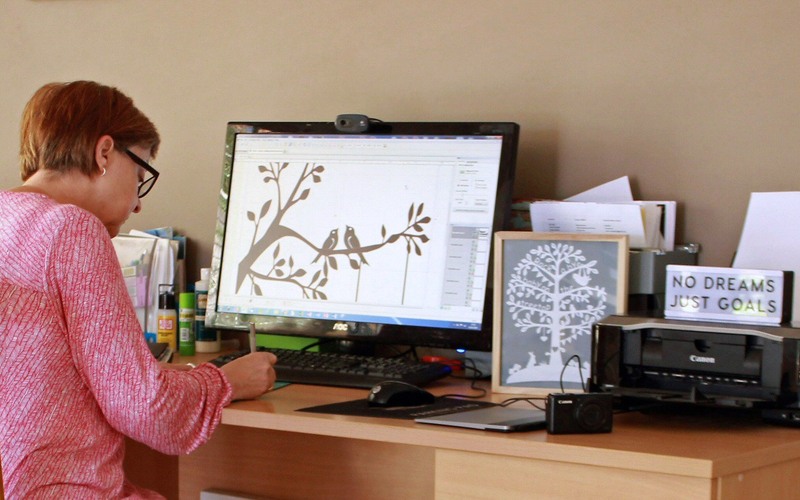 I started my shop on Madeit in 2011, I was designing and selling prints back then just as a hobby, but then I discovered papercutting in 2014 and fell in love with it, so I changed my products to papercuts. I love selling on Madeit and want to support an Australian based platform as we have so many talented makers in Australia, it’s amazing. I have made a few friends from the Madeit community as well and it’s nice to have people to chat to, albeit online, who understand the ups and downs of the handmade world. I’m still a part time business working a day job, but still dreaming of one day making this little business a full-time gig! But teenagers are expensive, so for now it supplements my income. My workspace is in the middle of my home's main area, between the kitchen and the living room, amongst the cooking and the noise! This was handy when my children were younger so I could keep an eye on them while I worked and make tea without burning it, or at least I could smell it burning! But now I work mainly in the evenings or on weekends around my boys’ soccer training and soccer games! 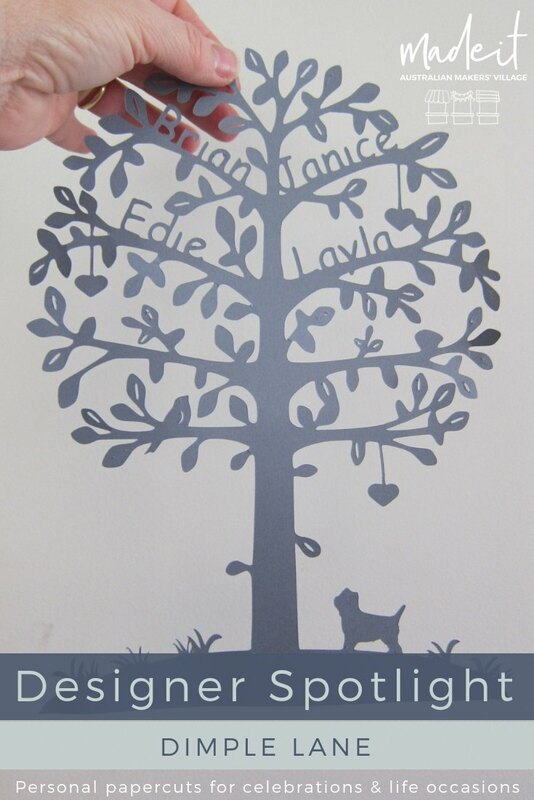 A lot of my designs are inspired by nature and animals, combined with names and special words that are important to my customers. Often my inspiration comes from my customers words and the celebration it’s for. 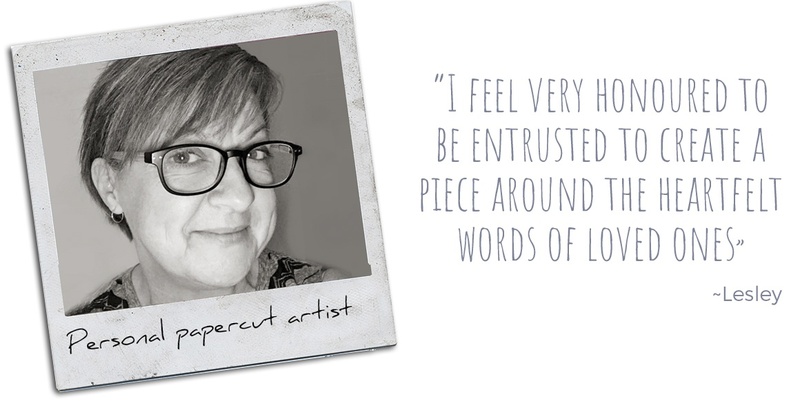 Mostly my papercuts are for Weddings, Anniversaries or new babies, and I feel very honoured to be entrusted to create a piece around the heartfelt words of loved ones. 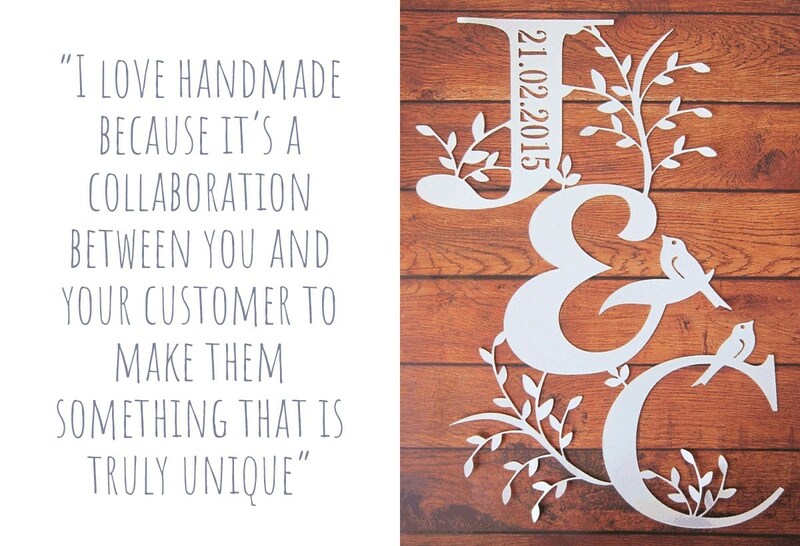 That’s why I love handmade because it’s a collaboration between you and your customer to make them something that is truly unique and special that they treasure. 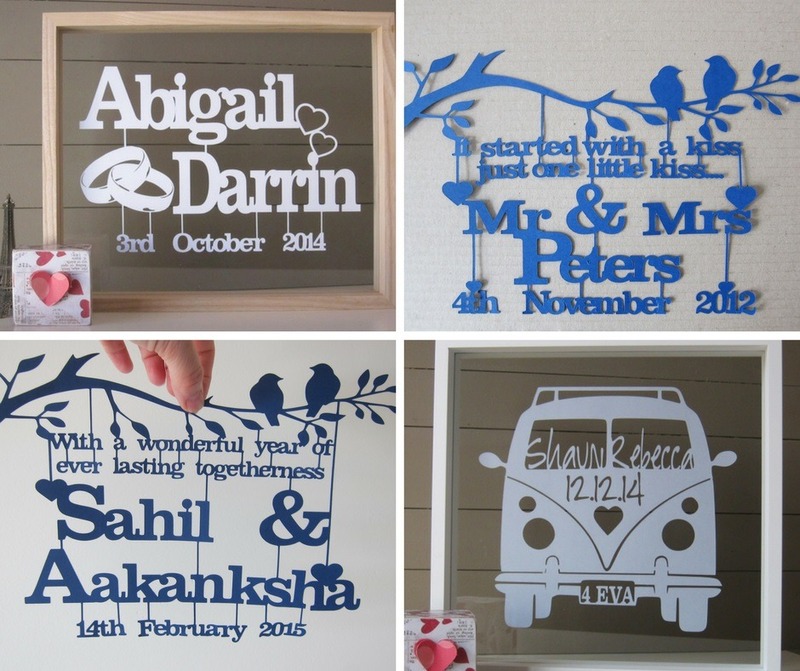 I have many repeat customers through Madeit who work with me to make something to celebrate all their very special occasions, first their wedding, then their anniversaries and then the birth of their babies! My Mum was very creative when I was growing up. She sewed our clothes, crocheted, hand embroidered and knitted. I grew up with the best Jumpers you’ve ever seen; she could make anything you wanted. Unfortunately, I didn’t inherit any of those skills, but I always enjoyed making things. I was always handmaking gifts, flitting from one craft to another just enjoying the “making” and gifting. 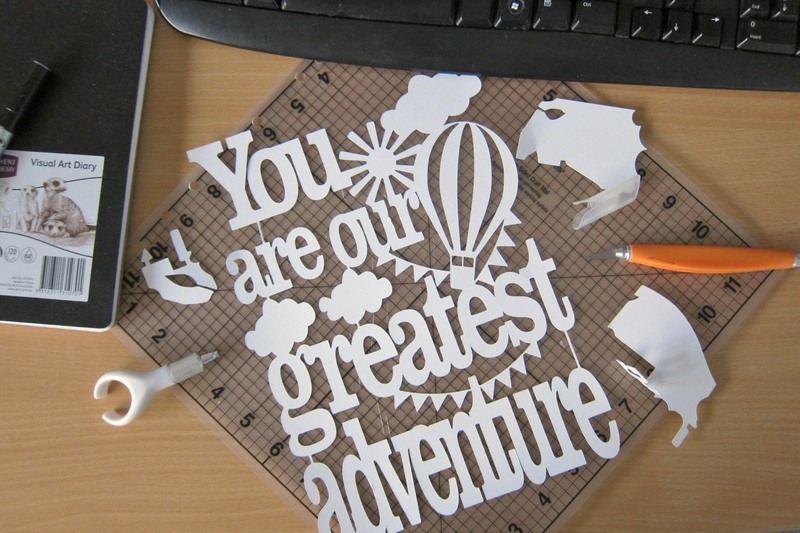 I discovered papercutting when I was looking for a unique gift for a friend’s wedding, I was designing and selling prints at the time, but personalised wedding prints were everywhere and I wanted something different, so I gave it a go and absolutely fell in love with it. I love handmade because everything nowadays is so disposable, and it doesn’t have any meaning, love or heart around it. Everything is the same; it’s so hard to find something unique unless it’s handmade and I think gifting should be about thought and should be personal and have meaning to that person. I love supporting other handmade businesses also and reading their stories, I find them so inspirational.